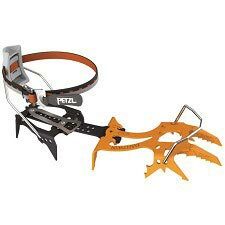 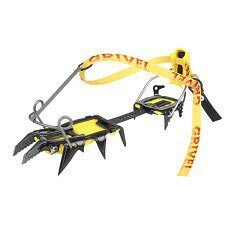 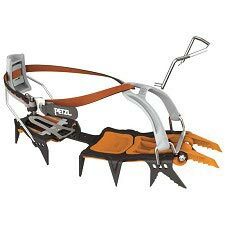 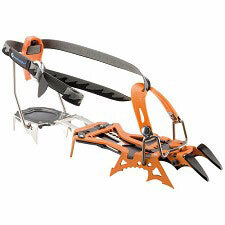 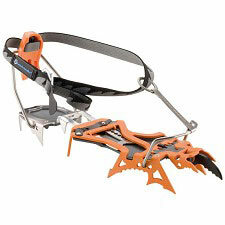 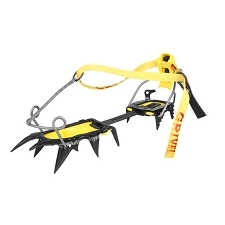 Automatic crampon from Black Diamond that is light, versatile, and allows for a multitude of different mountain activities. 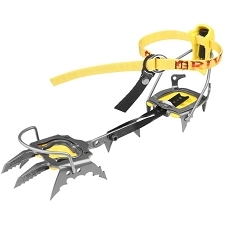 This model includes a dual-density ABS system to prevent the accumulation of snow and adjusting length system that is quick and easy to regulate. 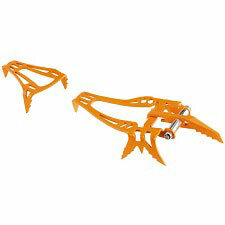 One Size Only (36-46 EU) approx. 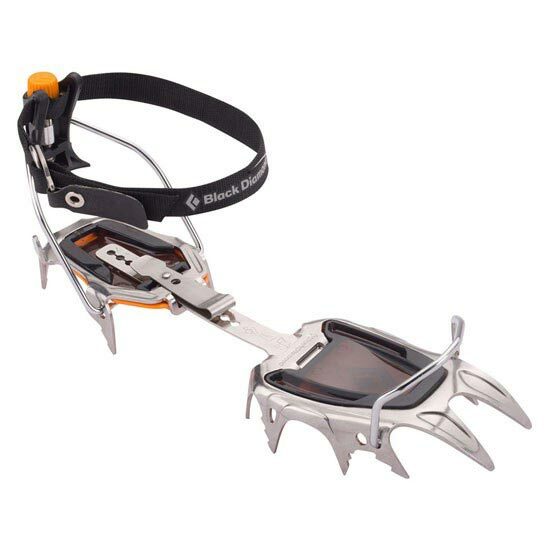 Customer Opinions "Sabretooth Pro Automatic"